!! 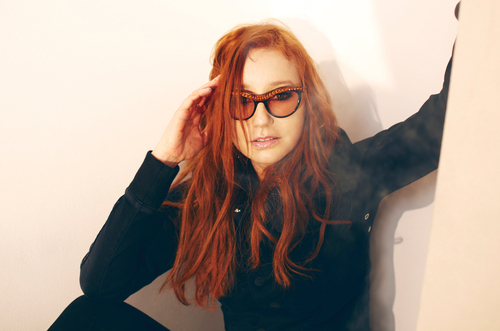 OMG, a contest: Win tickets to see Tori Amos live in New York !! 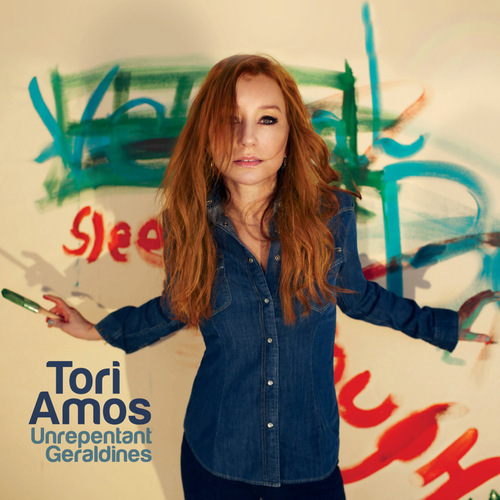 Enter to win tickets to see Tori Amos live on the Unrepentant Geradlines World Tour in New York at the Beacon Theatre on August 13! Performing in bars and clubs since the age of 13, Tori has since evolved into one of the most respected and inspiring live performers. Touring relentlessly since 1991, the stage has always been one of the fundamentals of her career. This is your chance to see why Rolling Stone voted her one of the best live performers of all time! Unrepentant Geraldines is available now on iTunes. Click here for more information on the Unrepentant Geradlines World Tour and to buy tickets. THE CONTEST: What song do you really, really hope Tori plays at the concert? Explain yourself. Our favorite submission will win a pair of tickets to Tori’s August 13 tour date in New York at the Beacon Theatre! The winner will be announced on our Facebook page next week. See all of Tori’s remaining tour dates after the jump!